Scholarships - Louisiana Garden Club Federation, Inc.
Use this APPLICATION FORM for all scholarships. * Louisiana Garden Club Federation and its member clubs provide 10 scholarships each year to deserving Louisiana college students. * The Scholarship Program is administered by the Scholarship Committee composed of the Scholarship Chairman and four members appointed by the LGCF, Inc. president and the District Directors of each District. 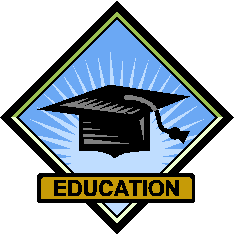 * LGCF, Inc. is proud of its long history of supporting the education of young people. The Scholarship Application must be received by the Scholarship Chairman by April 1﻿﻿.